Once the season ends, the mood changes considerably (not surprisingly, picture two). See you next year to talk about the next coaching and quarterback change. 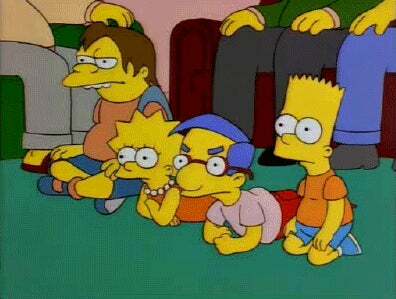 They're never going to get to the fireworks factory.